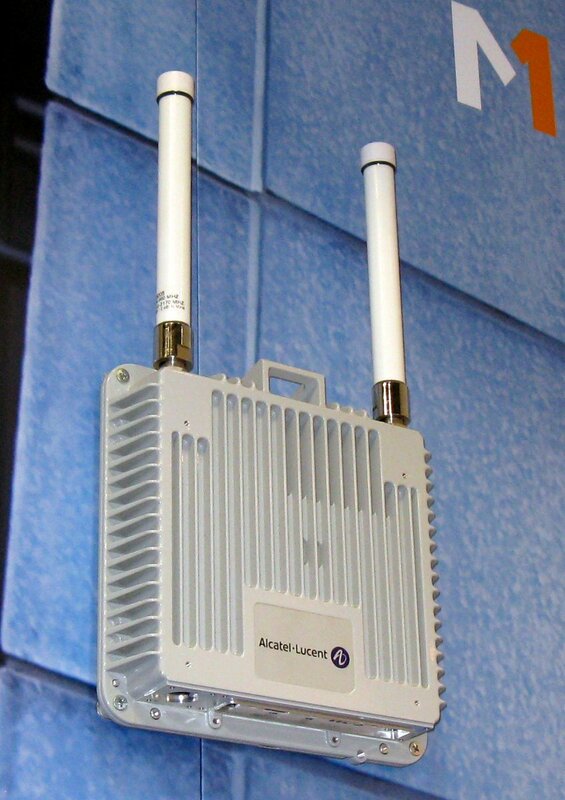 Alcatel-Lucent says it has 39 commercial agreements to deploy small cells. 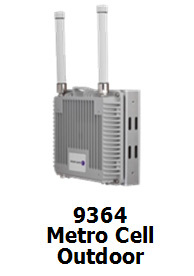 The contract with Speint is the first when operator has gone public with its use of the vendor's lightRadio metrocells. 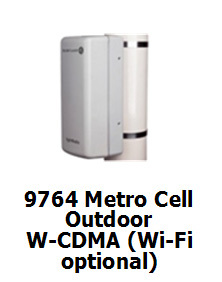 The equipment is capable of supporting 2G, 3G, LTE and Wi-Fi, but "this particular contract is specfic to the 4G LTE network". 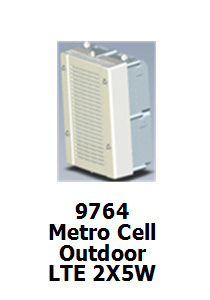 The idea of metro cells use is to be able to increase coverage and capacity where it's needed. There is no information, which markets would recieve the new equipment. 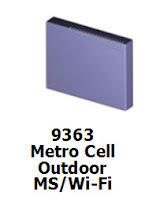 Samsung Galaxy Stellar 4G LTE - soon for Verizon? 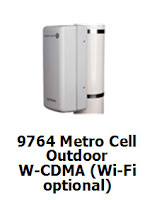 Verizon 4G LTE AWS specrum purchase approved! UK will get 4G/LTE on dongles? 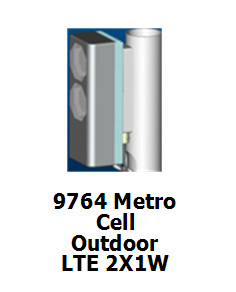 Is LG Optimus G the same as LG LS970 Eclipse? LG Optimus Vu with LTE to launch in U.S.